FA Cup 4th round action is on offer this weekend and Sheffield Wednesday will be looking to cause an upset as they take on Chelsea. The Owls, of course, will go into the game as underdogs but they have quality and will feel that, potentially, a shock might be on the cards. 1. 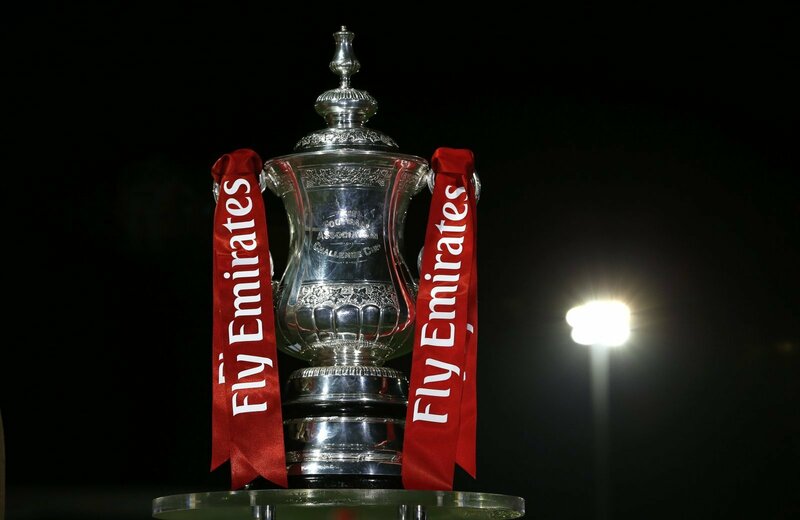 The FA Cup is back this weekend, are you expecting a strong Owls side to be fielded? I’d expect a relatively strong side, although maybe a couple of the ‘second-string’ players may feature. Obviously, the league is more important but it would be nice to put up a fight against strong Premier League opposition. I’m more interested to see if Chelsea field a weakened side to be honest even though the FA Cup final should be a realistic aim for them this season. 2. Chelsea are obviously going to be favourites, where can the Owls upset them? That is a great question and a tough one to answer. I think the longer the game goes on and if Chelsea fail to score before the hour-mark then the game may open up a little bit in our favour. Consequently, Wednesday need to make the most of any opportunity they manage to conjure as chances may be few and far between. Defence will be key. 3. Are there any kids that deserve a chance? Many of our ‘youth’ players deserve a chance but whether they play or not is another question. I’d expect Dawson to start over Westwood in goal and I’d like to see someone like Ash Baker feature but I’m sure Agnew may consider this too risky. An appearance from the bench is more likely, if at all. 4. Is there any concern a cup run could detract from league form? Definitely. I’ve seen cup runs ruin league form, you only have to go back a couple of years when I believe Bristol City suffered competitively in the Championship due to a run all the way to the league cup semi-final. At the end of the day, Wednesday will be expected to lose this fixture so anything other than that may only be seen as a deterrent if we were to progress. I actually expect a close game despite Chelsea having a superior side. Quality should prevail in the end so I’m going to say 2-1 to Chelsea, but anything other than a defeat will be a huge confidence booster for the Owls.